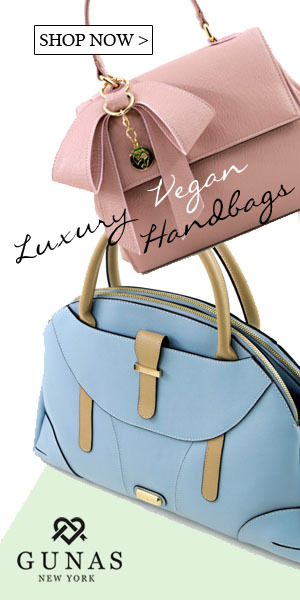 Eco-Vegan Daily Download: Virgins, CSA, and New Vegan Food! Sol Cuisine's products are finally available in Whole Foods stores in Northern California, Southern California, North Atlantic, North East, Midwest and Southwest regions. I love their falafel. 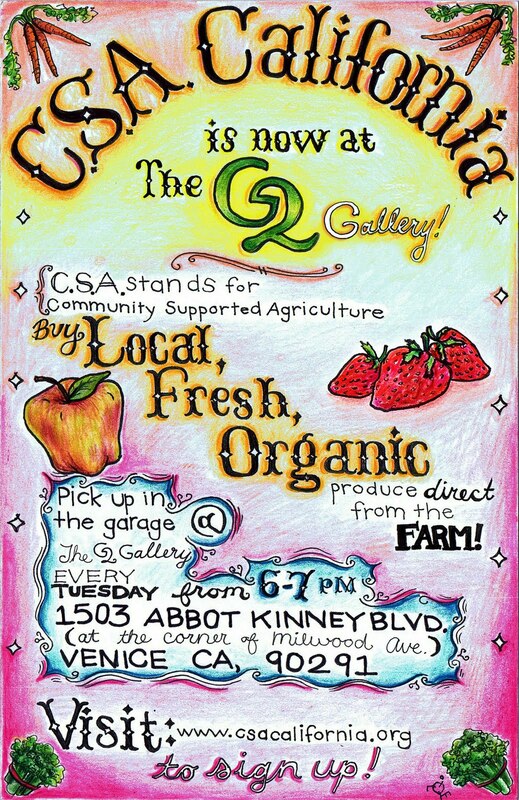 G2 Gallery in Venice, CA is introducing a new CSA California drop point at their location on Abbot Kinney! If you're in the area (my old stomping grounds) then this is a great opportunity to get some local, organic, fresh produce. Pick up is every Tuesday from 6-7pm. Visit csacalifornia.org to sign up! Los Angeles, June 8th: Veggie Grill wants you to check out their new location at the Hollywood Farmers Market (next to the Grove) and as an incentive they're doing Virgin Days again! Bring a friend that has never dined at Veggie Grill and let the cashier know that you have a "VG Virgin" with you, and their meal will be free! Perfect opportunity to show off some delicious vegan food to a skeptical friend! Seattle, June 8th: Join Ecostiletto and Eco Chick’s founder and editor, Starre Vartan at Kimpton Hotel’s Monaco in downtown Seattle on Wednesday, June 8th for a night of fun, food, cocktails and networking with local greenies. Register for your (free!) tickets here (and don’t forget to bring a career-appropriate purse to donate to Dress for Success). Boston, June 14th: BostonEco Organic Wine Tasting - Meet eco-minded professionals who are passionate about healthy, sustainable living while enjoying tastes of organic wines. Come find out what’s happening in the Boston and global green scene, and learn about organic winemaking. And sample local artisan foods from Boston area producers. Buy $15 tickets here. I found RW Garcia Gluten Free 5-Seed Tellicherry Cracked Pepper crackers at Roots Natural Foods in Leominster, MA today. They are extremely flavorful (additively so) and got a great crunchy texture. I had them with a delicious chickpea salad - mmmmm. Another product that doesn't let me miss out on good snacks despite being gluten-free. 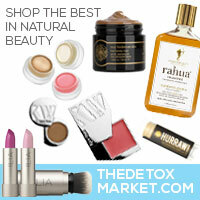 Follow Eco-Vegan Gal on Facebook and Twitter for the skinny on health and sustainability throughout the day!